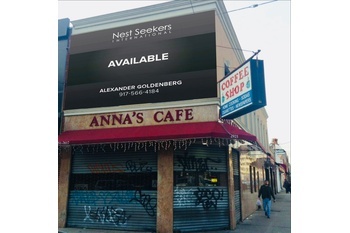 Nest Seekers International; The Global Real Estate Powerhouse, has been retained as the exclusively, to facilitate the sale of 2925 Avenue I Brooklyn, NY 11210, which consists of a two-story mixed use building. 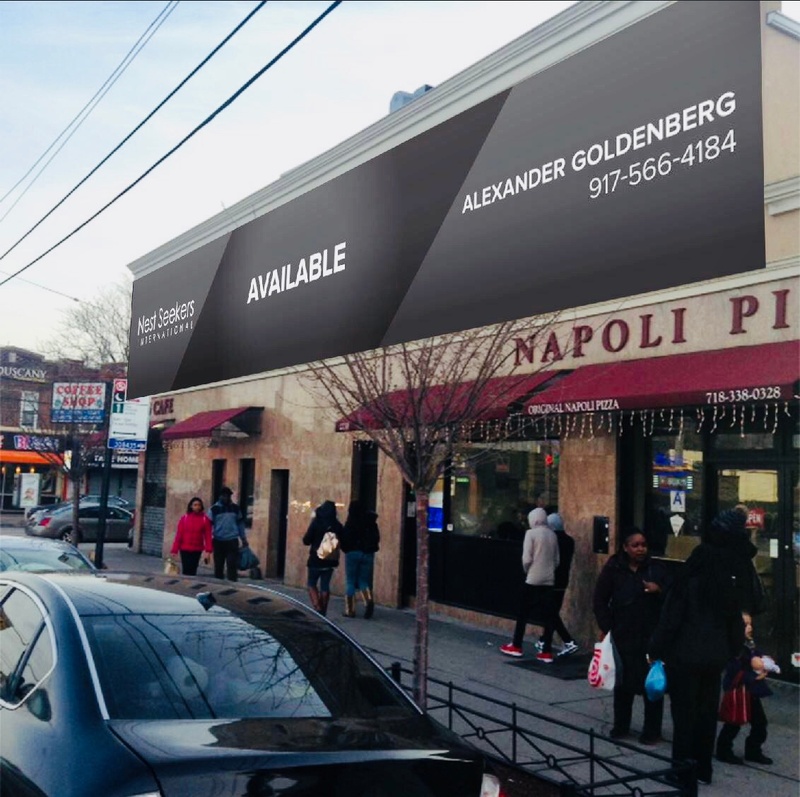 The corner lot is situated in the Ditmas Park, Midwood, Prospect Park South, Manhattan Terrace, Flatbush neighborhoods. These neighborhoods have seen significant spike in new construction and a complete makeover of the Retail Landscape over the past five years. 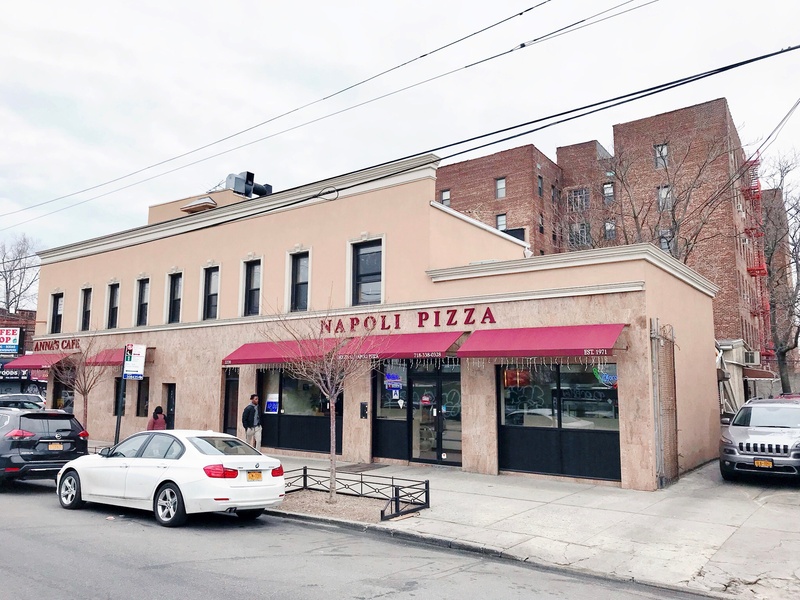 The building currently houses World-Renowned (Napoli Pizza) a40 -Year-Old Gennerationally owned pizzeria with a huge following. 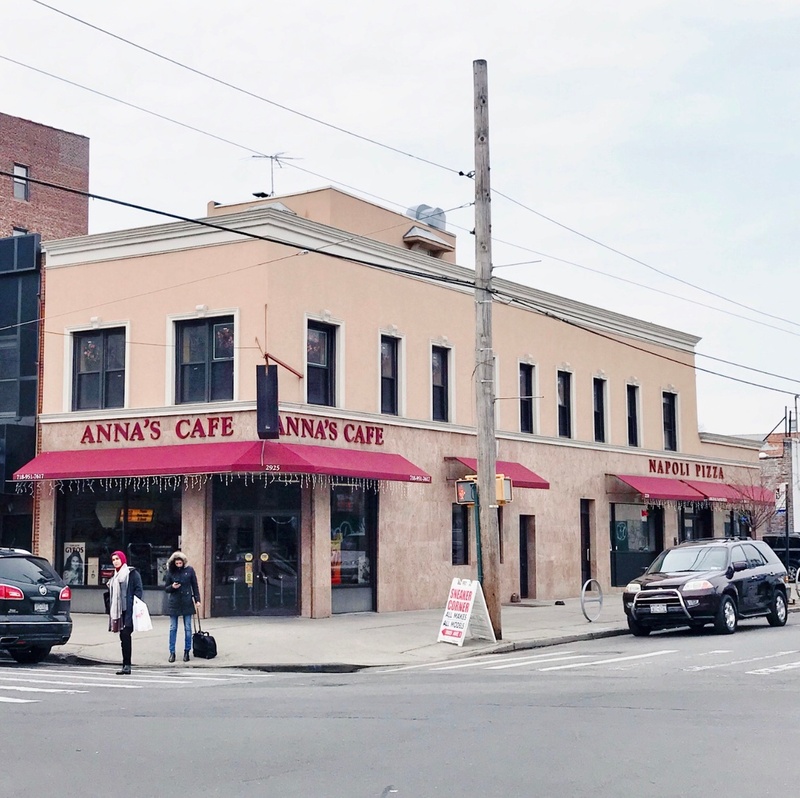 Also included, is (Anna’s Café) an establishment that has acumulated steady neighborhood business since the early 1950's. Both establablishments are profitable, well maintained and in fantastic condition. 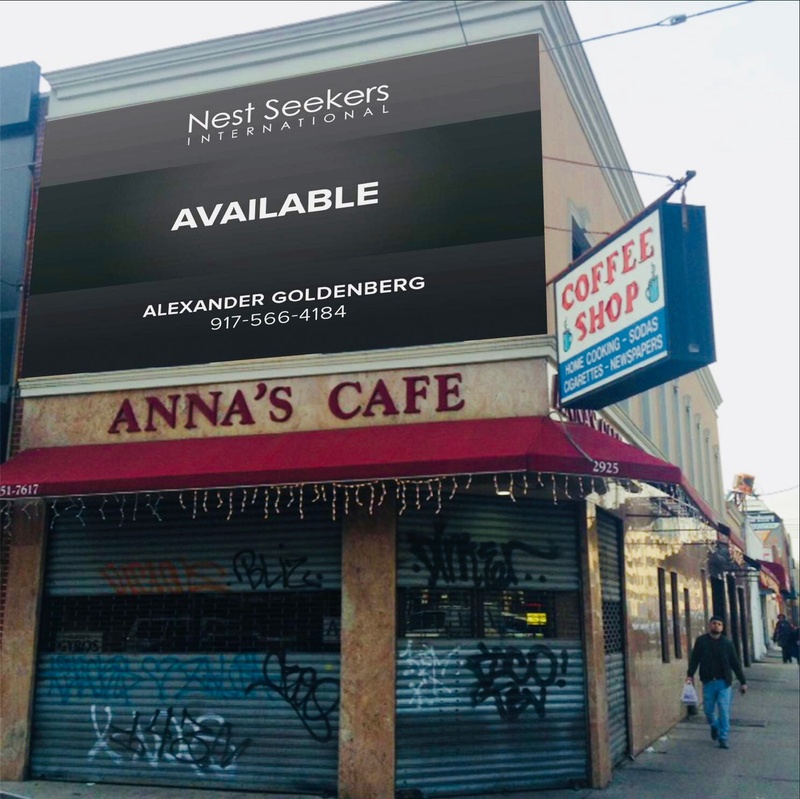 With offices on the second story, this adds to this buildings financial appeal for investors or end users alike. The building will be marketed as a Redevelopment. Currently Lot Area is 2055 sf., Type Corner, Lot Dimensions 20.25’ x 101.5’. Building dimensions currently 20’ x 72’ which house 3 commercial spaces. 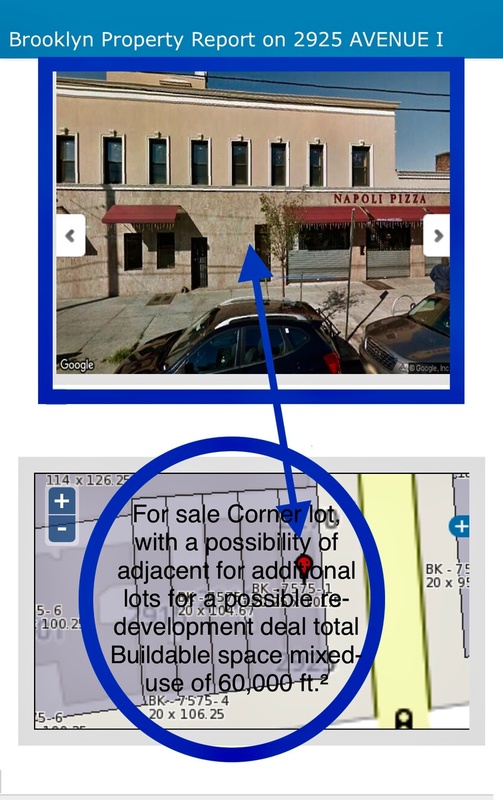 This Redevelopment opportunity has huge potential with R6 zoning 12,000 ft. buildable. 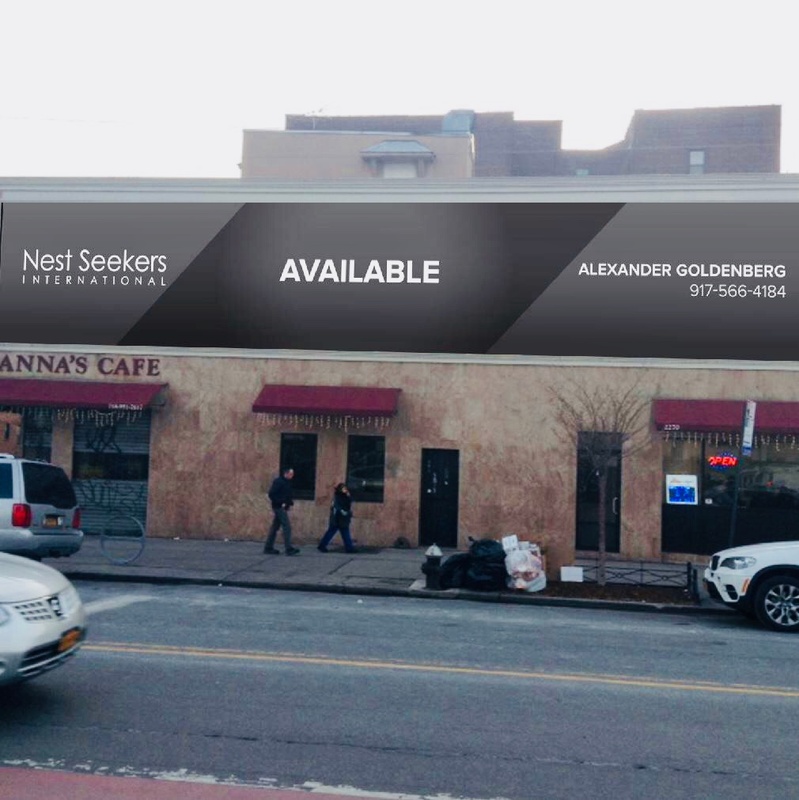 This is an incredible opportunity to establish an Immediate foothold in Ditmas Park, Prospect Park South, Midwood and Flatbush area. 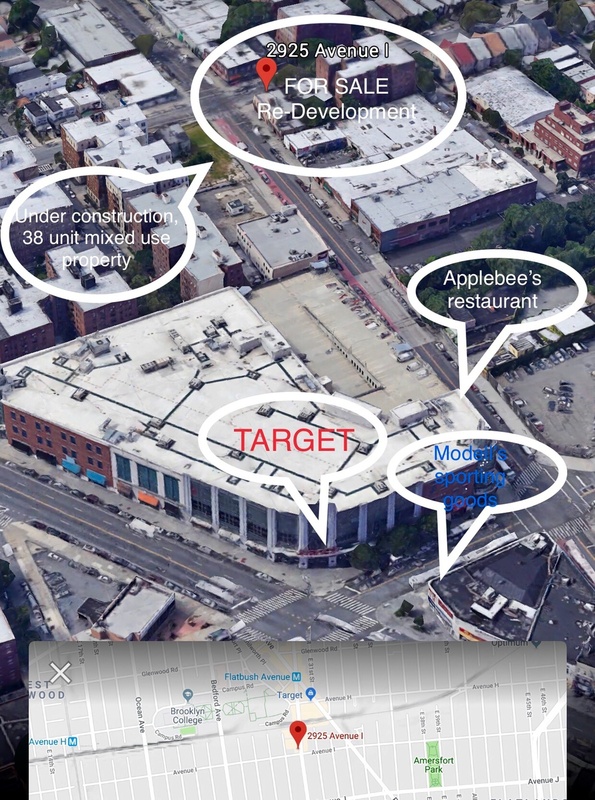 Across the street, you will find a variety of chain stores such as Dunkin Donuts, Target, Modell’s Sporting Good's, Verizon and Sneaker Corner. 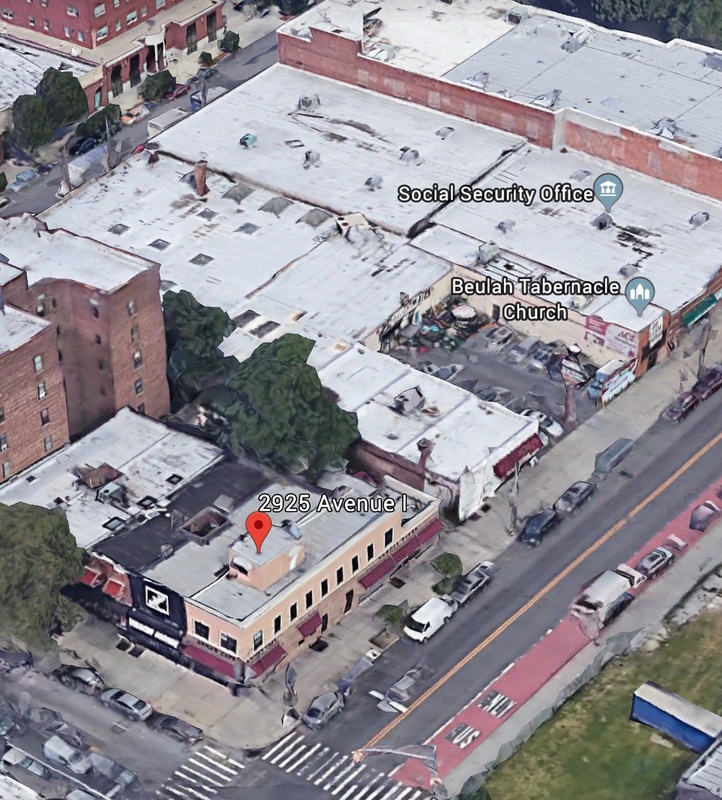 Also the establishments are conveniently located one block from Brooklyn's lagest and most famouse campus, Brooklyn College. 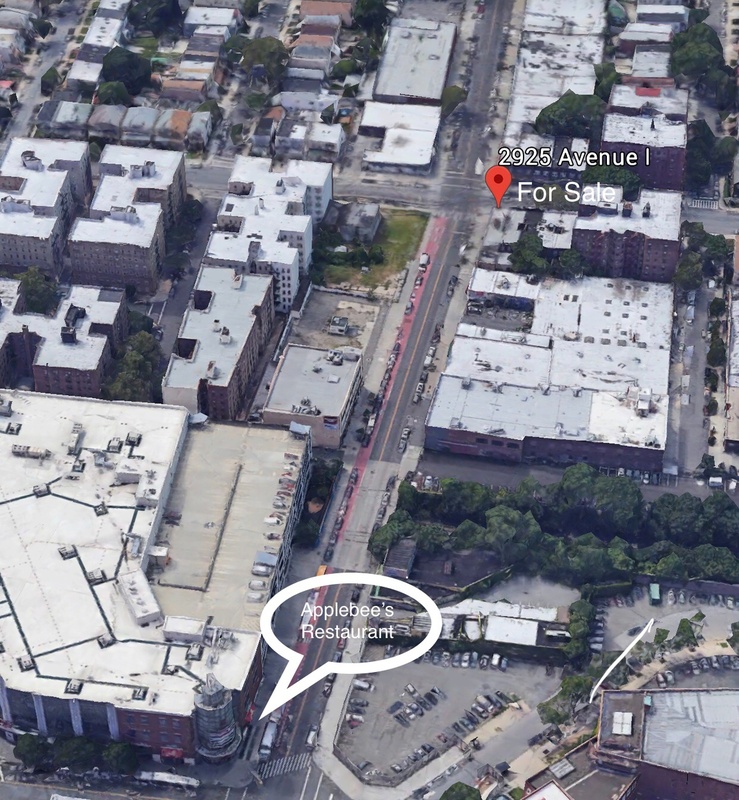 Directly across the street from a new project rising up a 38 unit mixed-use property with parking. In addition, a combo deal is possible. 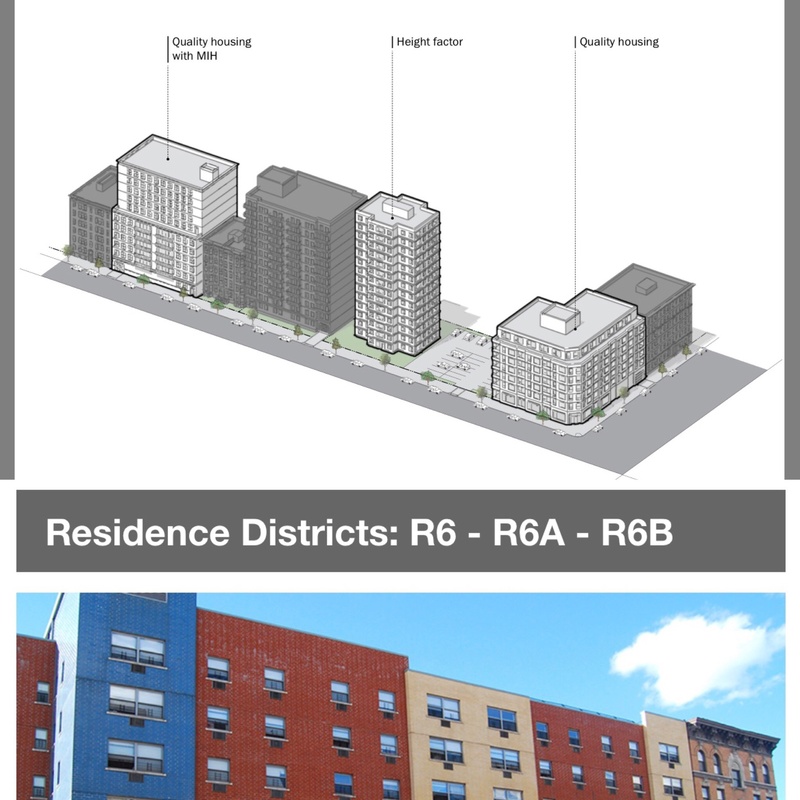 Additional 4 adjacent lots that will equal out to approximately 60,000 ft.2 to the total of buildable space R6 zoning with 2.43 FAR corner. Come see this amazing investment for yourself.